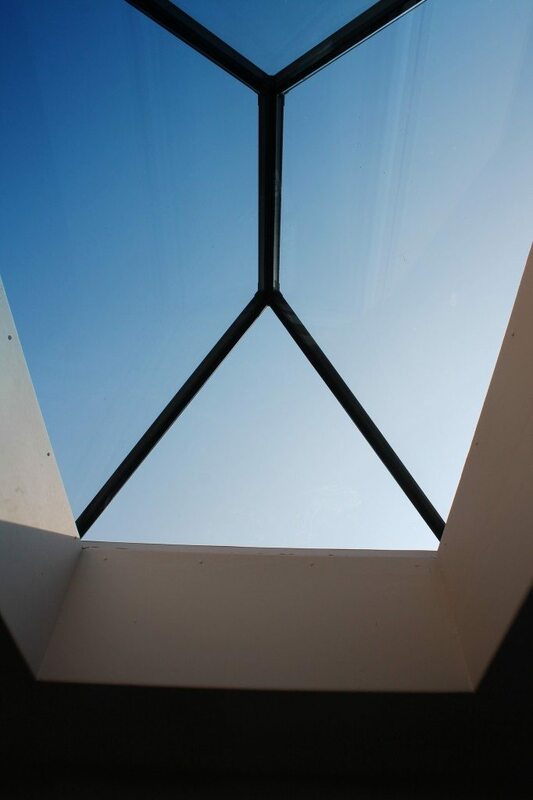 Our roof lanterns maximise natural daylight with ultra slim glass to glass hip and ridge joints. 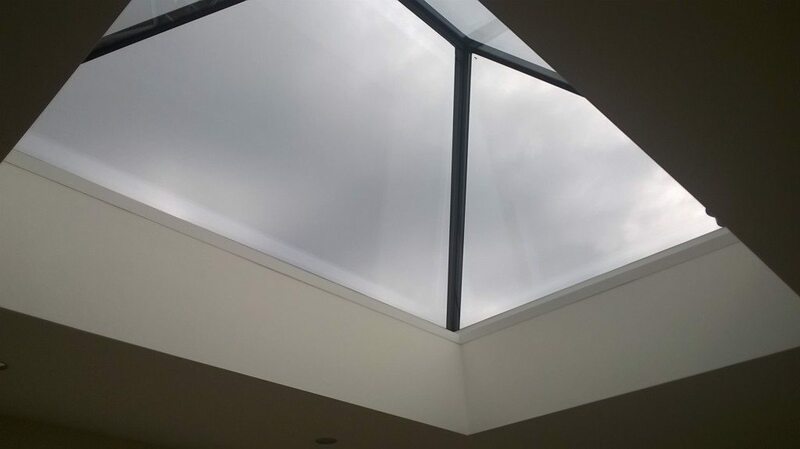 Our accredited structural silicone glazing techniques allow the production of our flat roof lanterns that are frameless and low pitch. 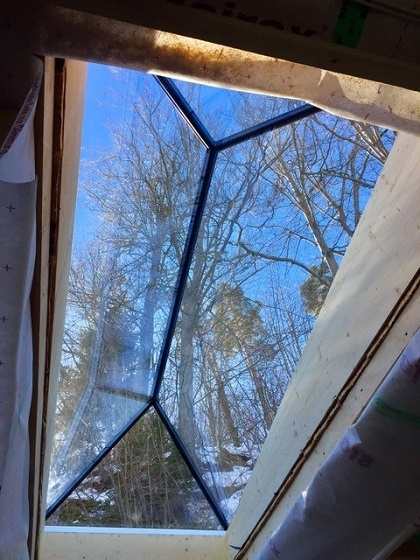 Due to the frameless design and structural bonding, there is no requirement for internal framework to the products hips or ridge. 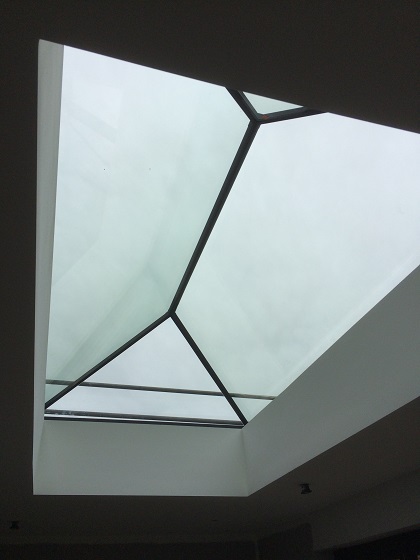 When looking up at the roof lantern, the external hip and ridge cappings are designed to remain unseen. 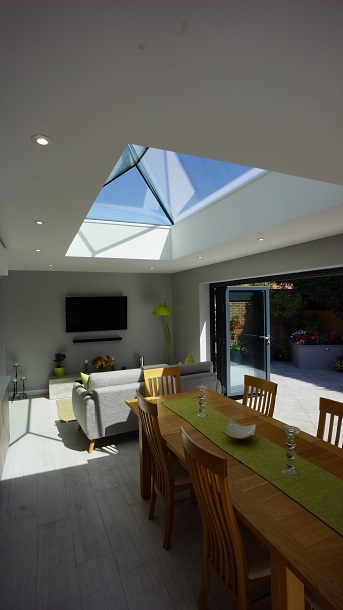 The internal finish of the glass to glass joints creates a sleek, ’frameless’ contemporary aesthetic that is truly jaw-dropping. 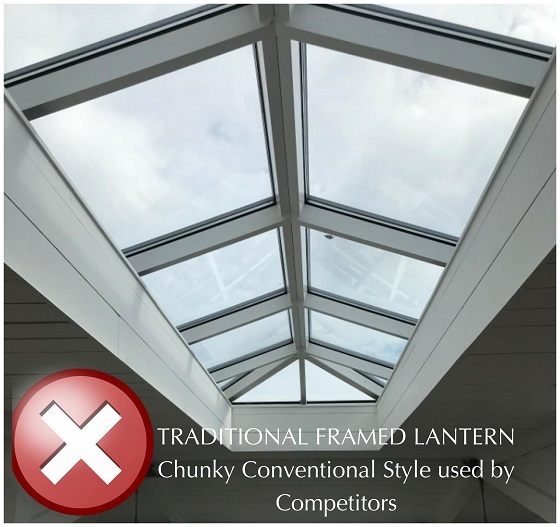 Our ultra slim glass to glass structurally bonded joints make our frameless roof lantern one of the slimmest systems on the market. 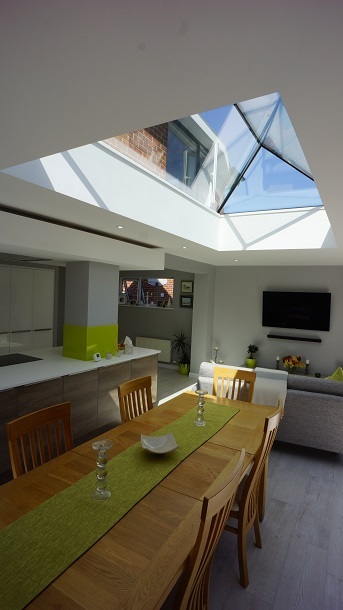 All our rooflights are made in our state of the art facility at our Leicester head office. 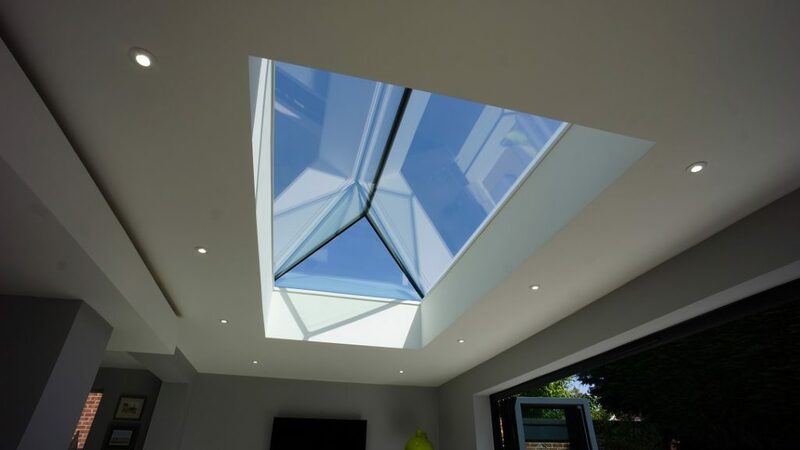 We have over 60 years experience in the design, and manufacture of rooflights and roof lanterns. Our wealth of experience and expertise allows us to produce a market leading product range at a competitive price. 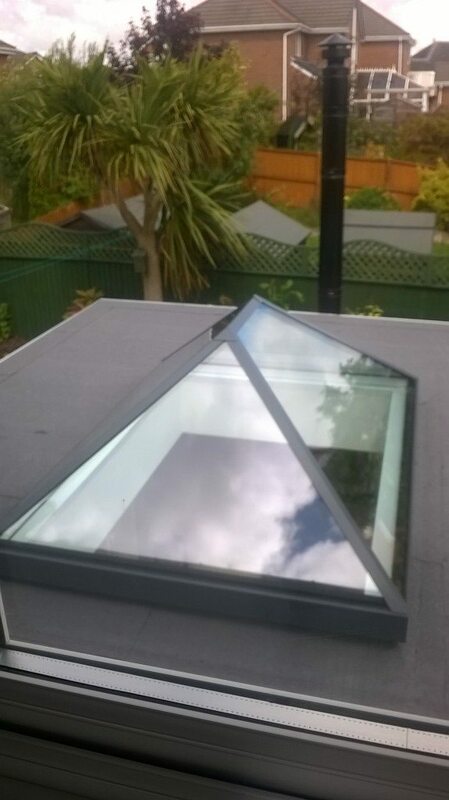 Whether you are considering a new build or renovating a flat or pitched roof, we have a rooflight product solution for you. 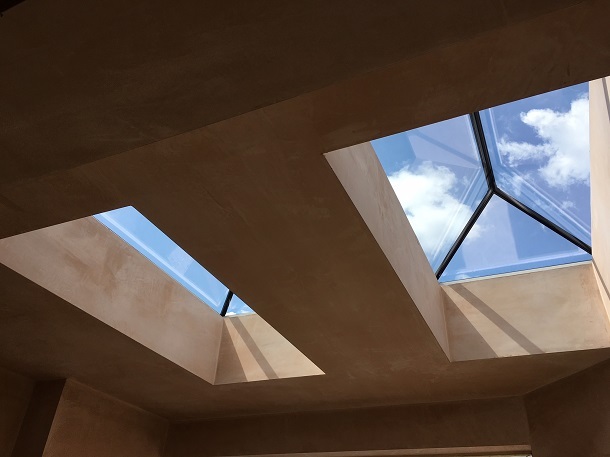 With new build projects we have our secure by design Part Q rooflight range with its enhanced security features, fully tested to meet LPS 2081:Issue 1 accreditation. 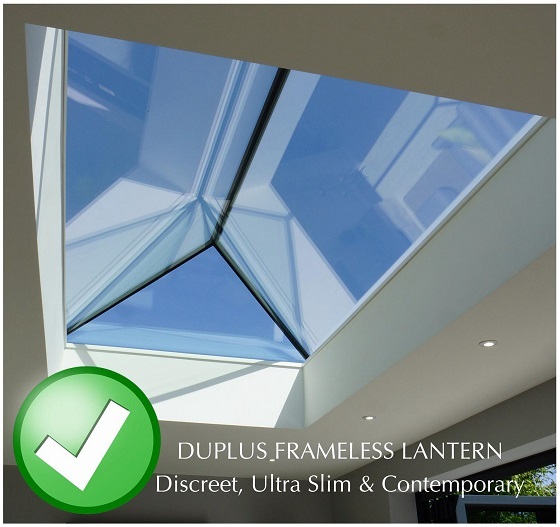 Duplus roof lanterns are double glazed in clear HEATSOAKED toughened safety glass as standard. Options available for blue, bronze or grey tinted glass. If preferred, options for an obscure finish for privacy or high performance solar control are also available. 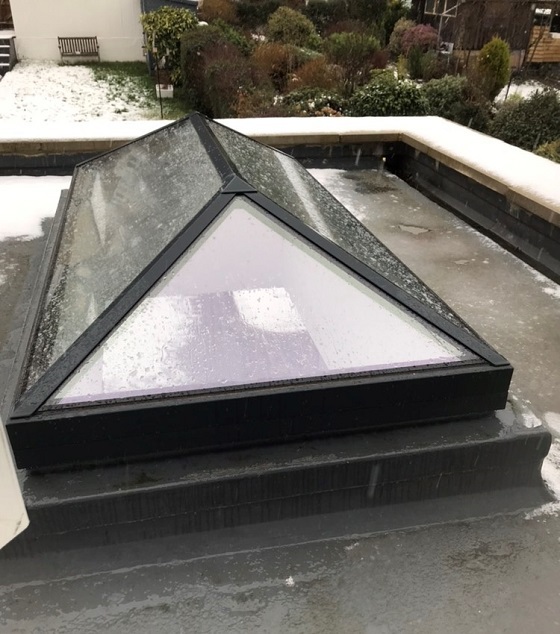 Unlike traditional ‘stepped edge’ glass rooflights where the outer edge of the glass is vulnerable to breakage, our rooflights fully enclose the double glazed units within the perimeter framework to eliminate this risk. 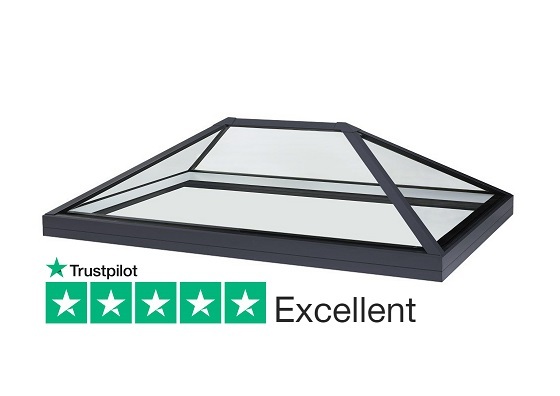 The top surface of the double glazed unit is flush with the external face of the perimeter frame to allow rainwater to disperse rapidly, minimising cleaning and maintenance requirements. 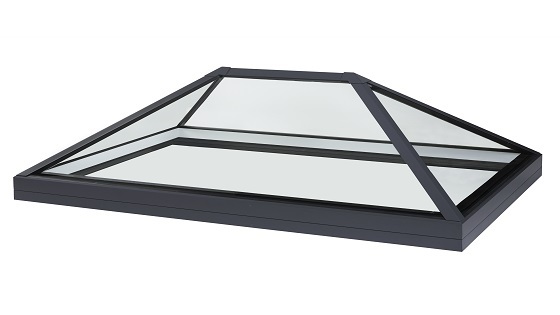 As standard all our roof lanterns, octagons & pyramids double glazed units include HEATSOAKED clear low ‘E’ glass achieving a centre pane U-value of 1.1 W/m²K. Please refer to our FAQ section for an explanation on heatsoaked glass. Delivered FULLY ASSEMBLED. No need for time consuming assembly on site. Furthermore, significantly higher security compared to kit systems. Also available as a Secure by Design (Part Q) compliant variant.